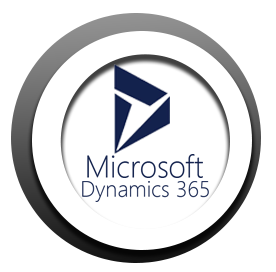 Dynamics 365 unifies CRM and ERP capabilities by delivering new purpose-built applications to help manage specific business functions, including Dynamics 365 for Sales, Dynamics 365 for Customer Service, Dynamics 365 for Field Service, Dynamics 365 for Project Service Automation and Dynamics 365 for Operations. The new intelligently-designed business application: Microsoft Dynamics 365, is a cloud platform created to give you flexibility and choice in a solution that meets the needs of your large or small business. It is a solution embedded within Office 365 so you work more productively within one comprehensive cloud-based financial application. Increase your speed of doing business. 360 visualization at Single System.